Chicago's Leader in Bobcat Services. Sawing and sealing of expansion joints in asphalt and concrete is done quickly and precisely. Our service area includes but is not limited to the City of Chicago and surrounding suburbs, Southern Wisconsin & Northern Indiana markets. 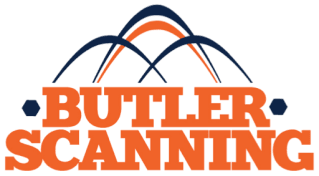 Butler Coring offers our customers the most complete menu of services in the sawing and drilling industry. By offering these additional services, we can assist our customers in running their jobs more efficiently, thereby reducing their overall costs.